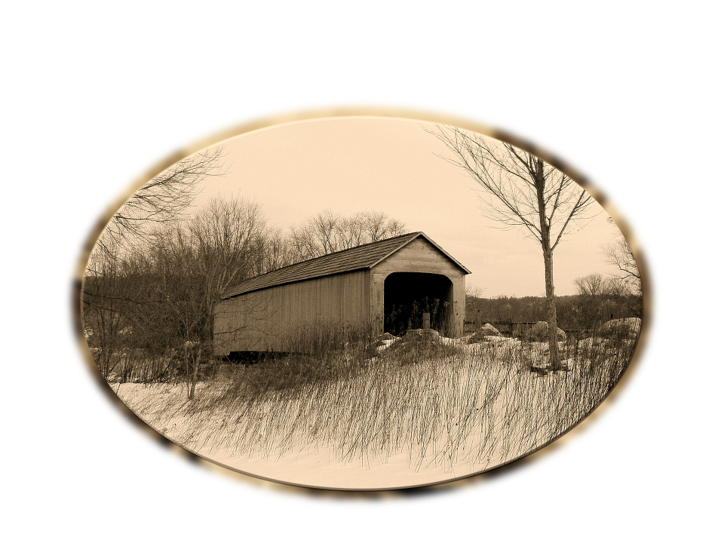 The Barrackville Covered Bridge was built in 1853 over Buffalo Creek by Lemuel Chenoweth. At 146 feet, it is the second longest remaining covered bridge in WV. 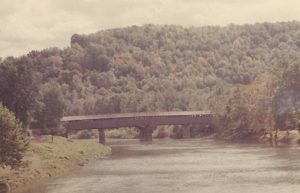 This wood was part of the Carrollton Covered Bridge, in Barbour County, West Virginia, USA, which is the second longest and third oldest surviving covered bridge in the state. The wooden bridge spans the Buckhannon River near Carrollton and was built in 1856. National Register of Historic Places. 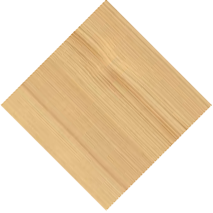 This wood was reclaimed from the Cheat River Covered Bridge which was built in 1835 between Cool Springs and Erwin. 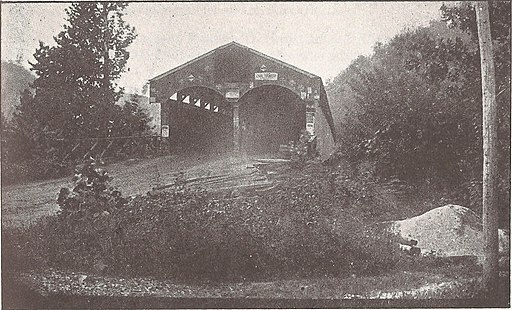 A new steel bridge was started in 1932 and in 1934 the old bridge was closed to traffic. It was destroyed by fire on May 23, 1964. This poplar was part of the Grant Town Covered Bridge which was destroyed in 1980 when a flood lifted it from its foundation and took it down stream where it slammed into the bank and virtually exploded. 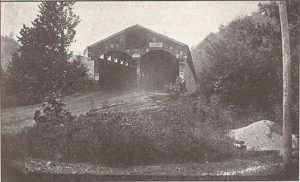 The Milton Covered Bridge, also known as the Mud River Covered Bridge, was built in 1876 on Cabell County Route 25. 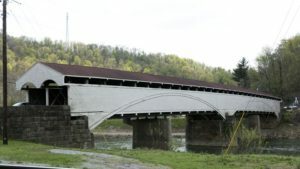 In 2011, it was moved to The Pumpkin Park where it is perhaps the most “well-traveled” of WV’s seventeen covered bridges.